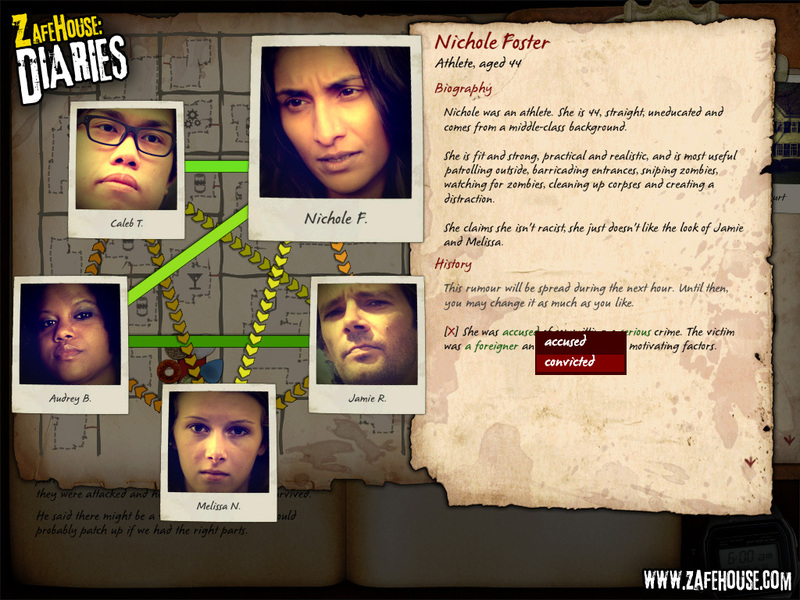 Zafehouse: Diaries is a tactical game of survival, planning, resource management and problem-solving. 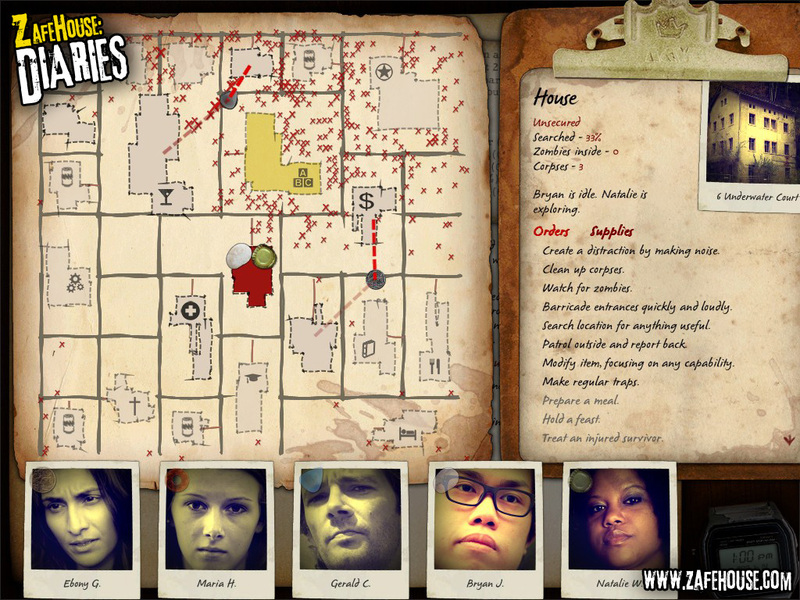 Manage your survivors' needs, prejudices and motivations and you might stay around long enough to be rescued. 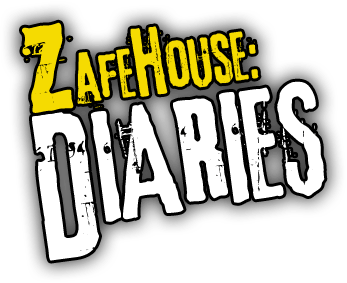 Note: Zafehouse: Diaries requires a PC running Windows XP, Vista or 7. For full system requirements, please visit our support page. 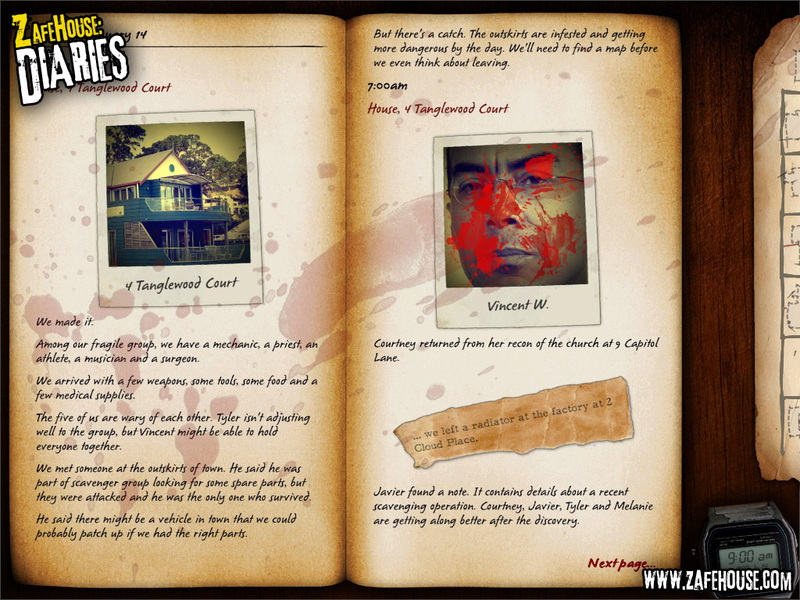 Zafehouse: Diaries uses a unique, diary-based interface. 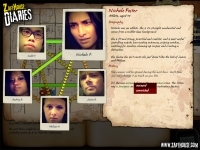 It records your actions, reveals the state of the world, provides hints and clues to help you, and can be exported and shared when the game is over. A sophisticated combat engine models all battles in the game, from a zombie slipping in through a bathroom window, to a swarm flooding into the hospital you thought was secure. 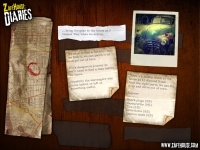 The combat engine takes into account each survivor’s abilities and relationships, the environment, weapons, items and more. 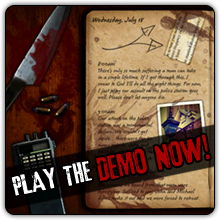 A simple, streamlined interface makes it easy to issue orders to your survivors, without getting bogged down in micromanagement. 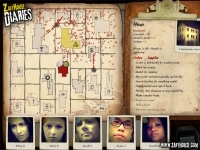 Will you get them to search the location, watch for zombies, barricade the windows, lay traps, prepare food or patrol outside? 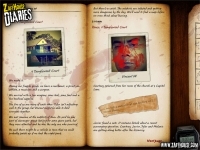 Will you leave a survivor trapped in the basement with some zombies so you can prepare for a fight? What if the Piper drops by and says he'll lead some zombies away from the house as long as you give him some live bait? Dilemmas force you to make difficult choices for the good of the group. Survivors have unique personalities and skills - use them wisely and the group will work efficiently. But they don't just wait around for you to give them an order. They’ll explore, maintain barricades, socialise, play games and tinker. 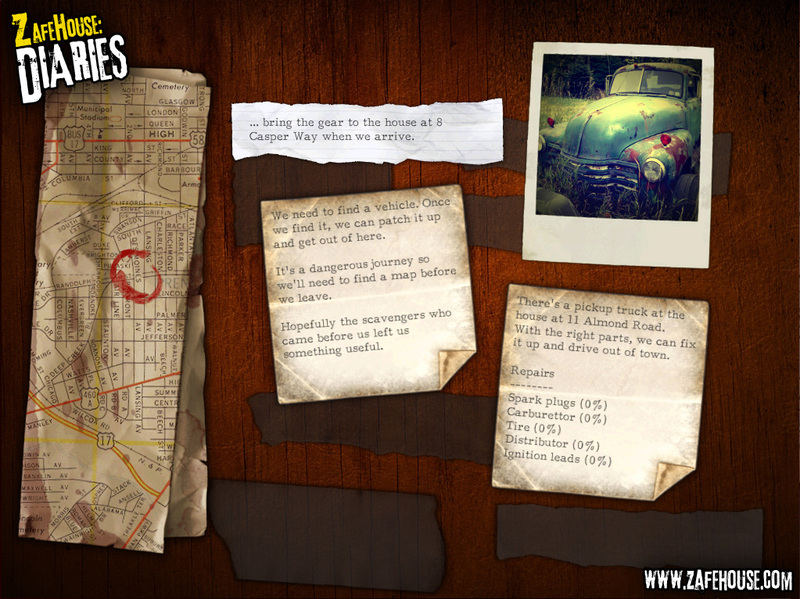 Make sure you check in on your survivors and see how they're getting along. Poor relationships mean they won’t work well together, and may even end up fighting - or worse.